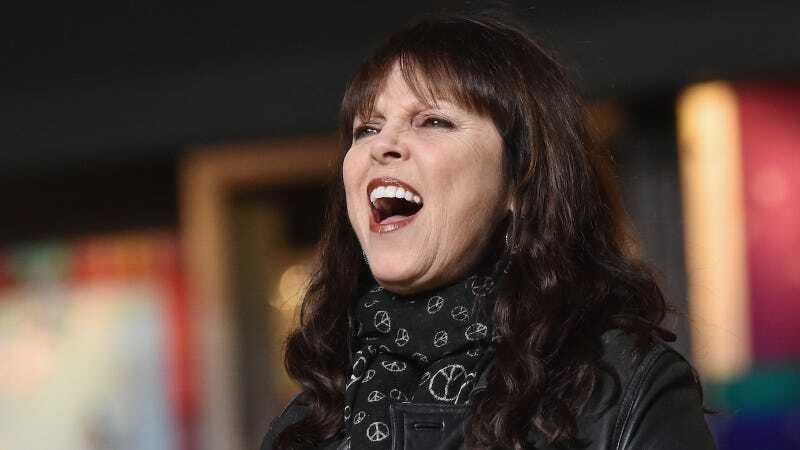 Pat Benatar’s life and music will be retold through her own songs and some fun staging on Broadway soon. The as yet untitled musical will focus on her relationship with husband Neil Giraldo, as their love was the greatest battlefield of all. Deadline reports that the show is being produced by Jamie Cesa, of Pippin and Carrie Fisher’s Wishful Drinking, and the book is being written by Gary Lennon. Lennon has worked on fun, musical fluff like Power, Orange Is The New Black, Justified, and The Shield.